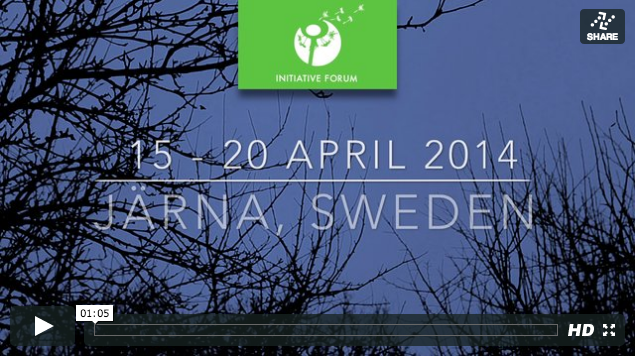 Initiative Forum is an annual conference hosted by the Youth Initiative Program in Jarna Sweden. It is hosted by and for people who want to enact positive change in the world. It is a space for learning, inspiration, networking, and collaboration. Participants can come to share and learn about initiatives for change from around the world. It combines lectures, personal stories, workshops, discussions, dancing, singing, playing, and celebrating into a week that will awaken the intellect, warm the heart, and rejuvenate the spirit. The 2014 Initiative Forum will be held from 15 – 20 April. Registration will open 1 February 2014.